From the Gold Rush to rush hour, the history of the American West is fraught with diverse, subversive, and at times downright eccentric elements. 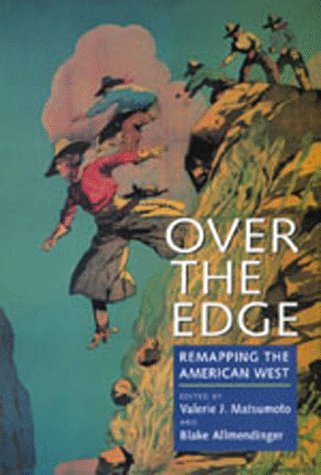 This provocative volume challenges traditional readings of western history and literature, and redraws the boundaries of the American West with absorbing essays ranging widely on topics from tourism to immigration, from environmental battles to interethnic relations, and from law to film. This small monograph is an early inside view of the Ku Klux Klan in Tennessee, where it was first born, written some twenty years after the events of Reconstruction, augmented by an introductory essay written by noted historian Walter L. Fleming. In 1955, John T. Flynn saw what few others journalist did: the welfare-warfare state conspired to bring down American liberty. The New Deal combined with World War Two had fastened leviathan control over a country born in liberty. This is the introductory part of a course in American history embodying the plan of study recommended by the Committee of Eight of the American Historical Association. The plan calls for a continuous course running through grades six seven and eight. by F.T. Miller, R.S. Lanier, J.V. Scaife - The Review of reviews co. The Photographic History of the Civil War was first published in 1911 to commemorate the fiftieth anniversary of the great conflict. The thousands of photographs contained within are remarkable in their immediacy, spontaneity, and authenticity.